Track time in real-time or enter time for past activities. 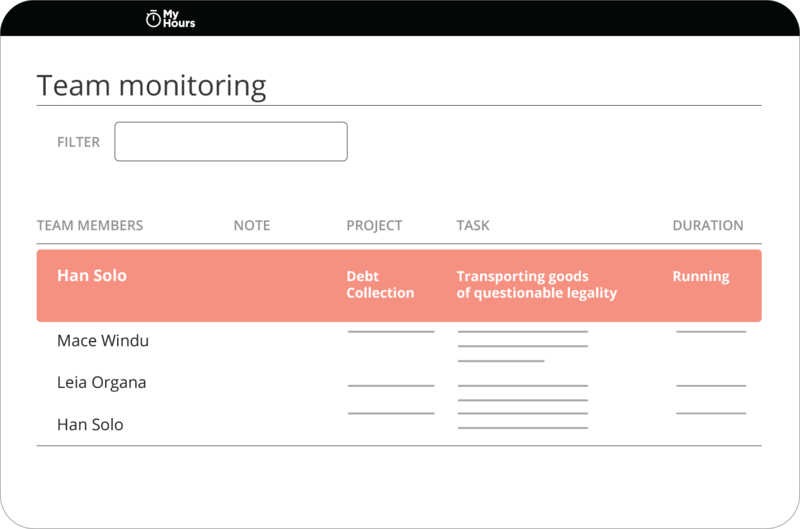 Track time on projects, tasks and clients. Add a description and additional expense to each time log. Admins can enter or edit time logs for their team members. 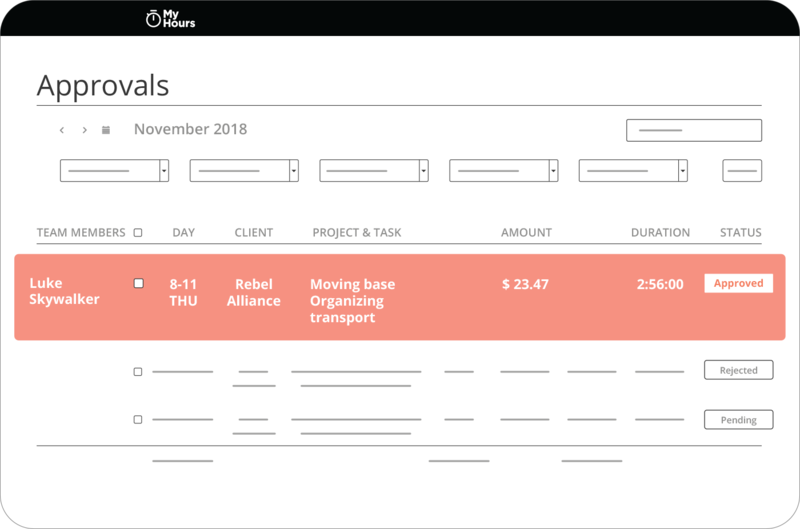 Select any date range and group time logs by project, task, client or team member. Activity chart presents boring data in a nice visual format for faster insights. 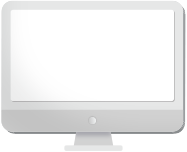 Print out your report in a PDF file or export time logs in Excel or CSV format. 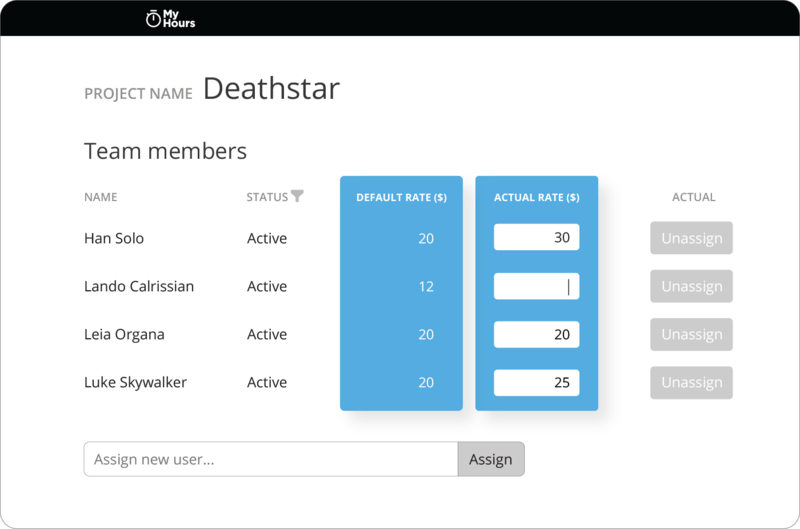 Assign team members to any project and track time on it. Set up a budget in terms of hours or monetary value and get notified when you’re getting close. Copy, archive or delete projects, tasks and clients for easier management. 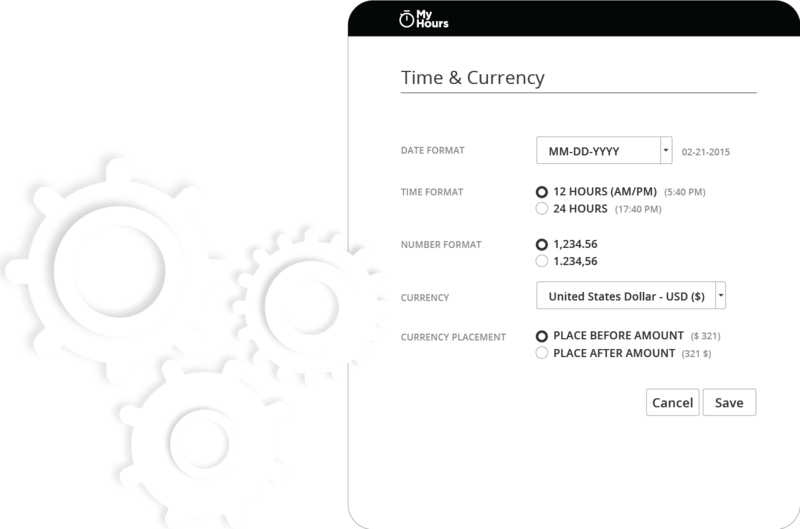 Add hourly rate to any project, task and team member. 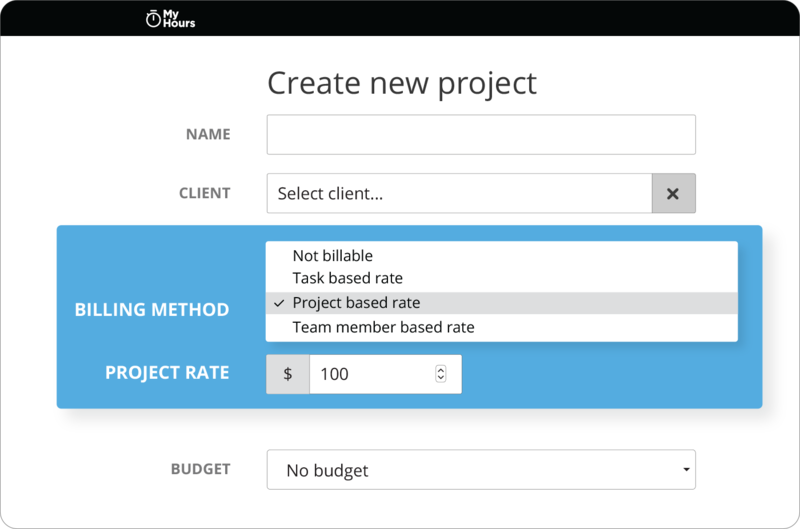 You can override task or team member rates on specific projects. 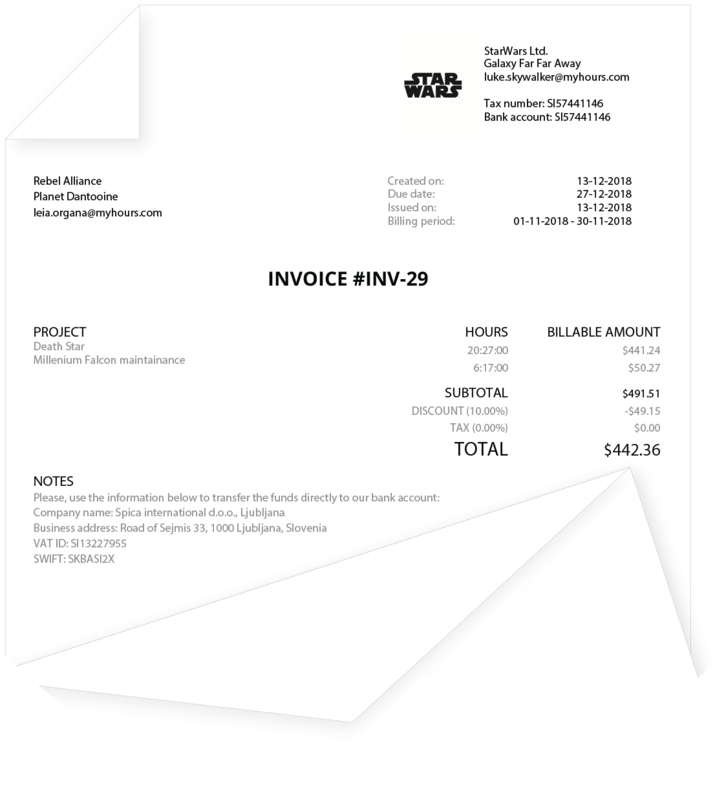 Generate invoices without exporting your data elsewhere. 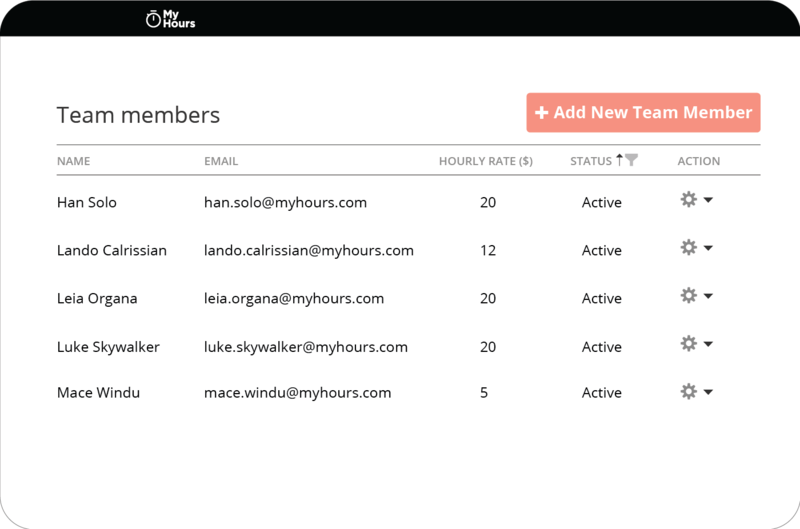 Invite your team members to track time on common projects and tasks. Require approval from administrator for pre-specified time logs. Team activity view will enable administrators to see all time logs currently in progress. 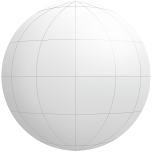 Set local time and currency formats. 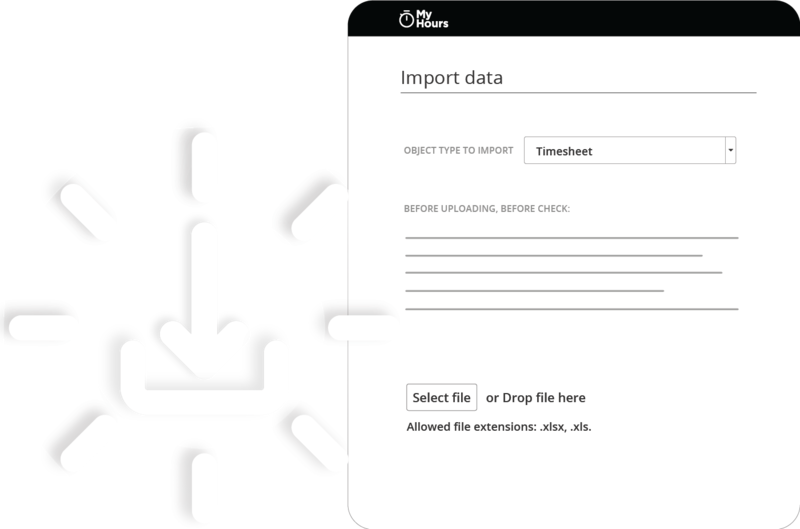 Import timesheets, projects, tasks or clients from spreadsheets. Looking for clock-in and leave management functionalities? Take a look at our sister product, All Hours.